Our electrocution injury lawyers represent victims of electric shock and electrocution accidents from DTE power lines. The injuries suffered in electrical accidents are often devastating and many times cause death to an innocent worker or child. Many times, it is the negligence of the DTE Energy or another electricity company that causes the injury. What are the Most Common Causes of DTE Electrocution Injuries? A utility company can cause electrical injuries due to improper maintenance of power lines, faulty equipment, or failing to respond quickly when there is a downed power line in a residential area. When the electric company is made aware of downed power line or should be aware of a live electrical wire, it is urgent that the hazardous condition be repaired immediately and that the public be warned to stay away from the area until the problem is fixed. Can I File a Lawsuit Against DTE for an Electrical Shock Injury? Under Michigan law, you can file a lawsuit against DTE Energy if there is a serious injury caused by negligence of the utility company. To win this type of case, it must be proven that the a dangerous condition existed, like a downed power line, and the company knew or should have known of the hazard but failed to act reasonably before the harm occurred. Many times, there are complaints on record or recent phone calls to the utility company made by the public about a power line problem but the company does not act quickly enough to repair the condition and make the area safe. An unsuspecting victim may innocently touch an object, like a fence, that is in contact with a live wire and become instantly electrocuted. Other times, a downed power line may stretch across a public sidewalk, a street, or even a private property and injure someone that simply walks in its vicinity. When DTE Energy is negligent for failing to act quickly to a downed line, or is negligent for leaving a live wire in harms way of the public, the victim sue the utility company for the electrical injuries suffered as a consequence. It is important to hire an experienced attorney who knows how to prove and win these cases. What Types of Injuries are caused by DTE Power Lines? 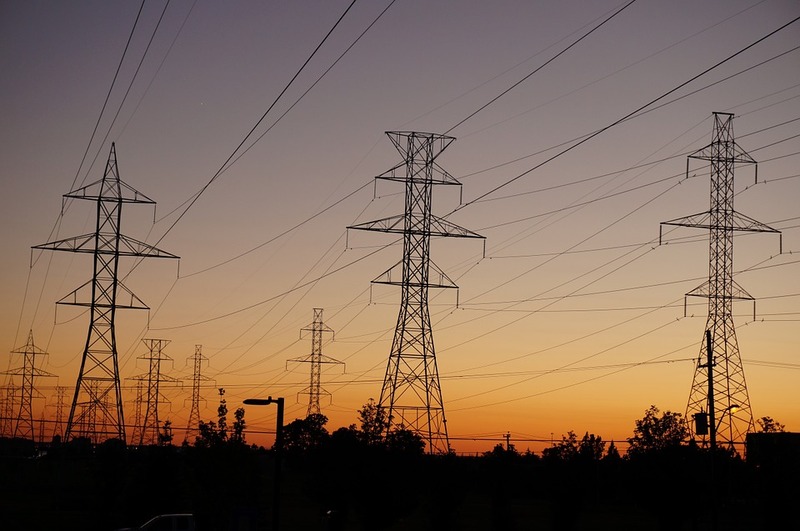 What is the Compensation for an DTE Energy Electrocution Lawsuit? In cases involving an electrocution death, the surviving family members can file a wrongful death lawsuit. These lawsuits seek settlements for the pain and suffering of the decedent from the time of injury until death, the loss of society and companionship of the surviving family members, loss of income and support, payment of funeral and burial expenses, and other damages allowed under the wrongful death laws. We also work with your own doctors and the top medical experts to establish the serious nature of your injuries. What is the Time Limit for DTE Electric Company Lawsuits? The statute of limitations for electrocution cases in Michigan is generally three (3) years from the date of incident. It is important that you hire a lawyer as soon as possible so that your claim is not destroyed due to a missed deadline. If you miss a deadline, your claim is lost forever. 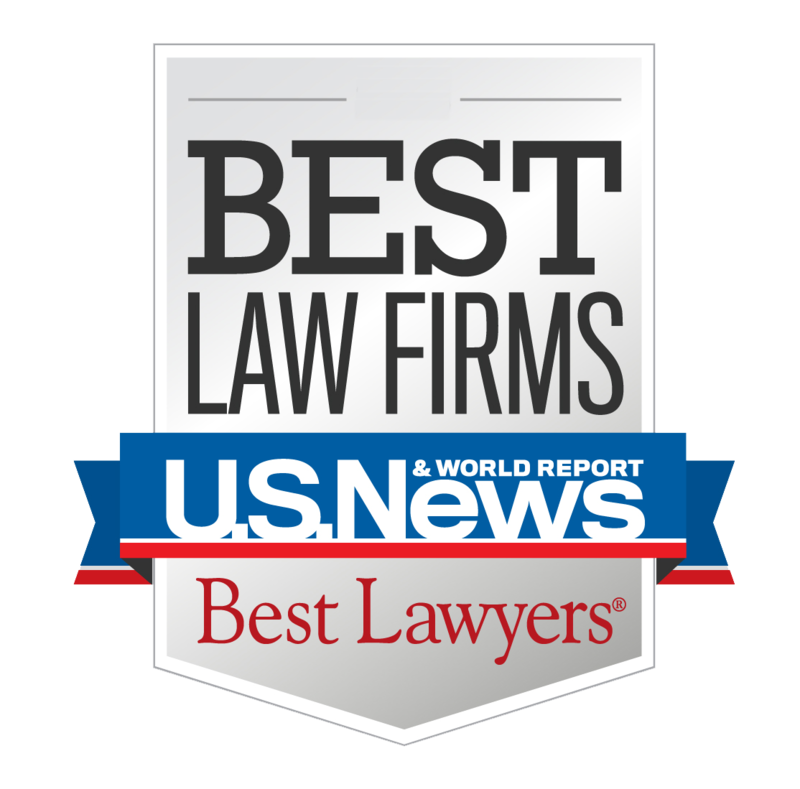 Who are the Best DTE Electrocution Injury Attorneys? What are the Attorney's Fees for an Electrical Injury Case? Our attorneys will represent you in your case under our NO FEE PROMISE. This means that you will not be charged any legal fees whatsoever unless we obtain a settlement or recovery for you. You have absolutely no obligation for legal fees unless we win your case. If we do not obtain a settlement for you, you owe us nothing! If you or someone your care about wants to sue DTE for electrocution injuries, you should contact our experienced attorneys at Buckfire & Buckfire, P.C. Our law firm will start working on your case immediately and begin gathering the witness statements and evidence to prove and win your case. Call us now at (888) 797-8787 for your free, no obligation case review.